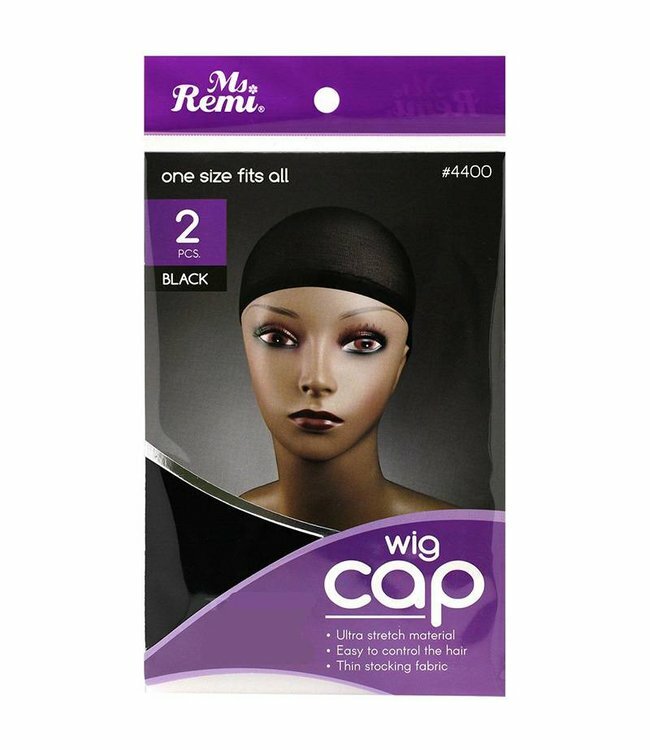 Fashion Source Synthetic Wig HT Page. Made of High Heat Resistant Fiber that can be curled with electric curling iron. Read more.. 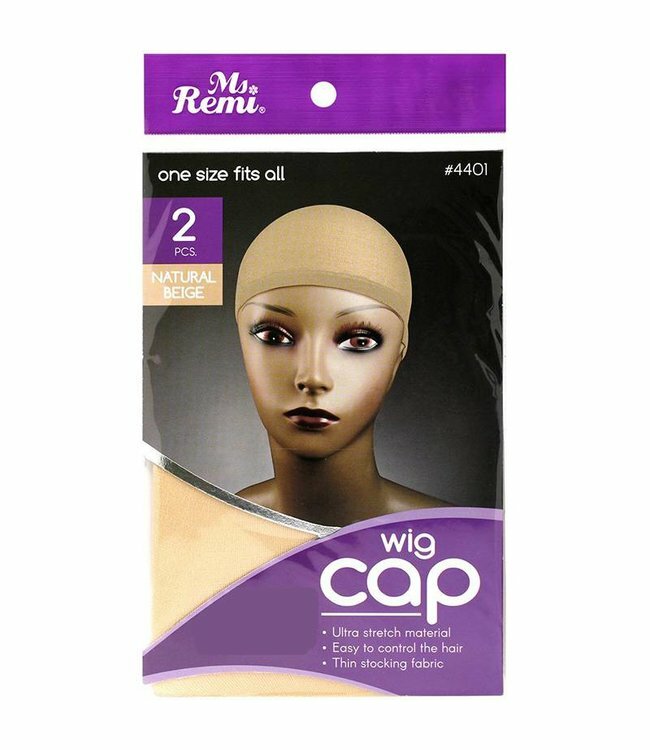 Fashion Source Synthetic Wig HT Page. Made of High Heat Resistant Fiber that can be curled with electric curling iron. 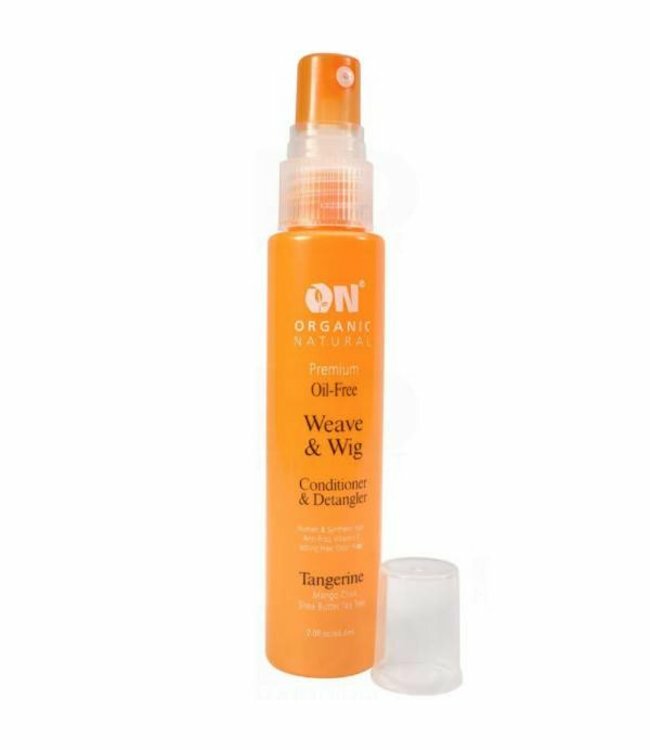 This superior formula helps repair dry, damaged hair, split ..